Why not kill two birds with one stone. You have trees that need lopping and gardens that need mulch. 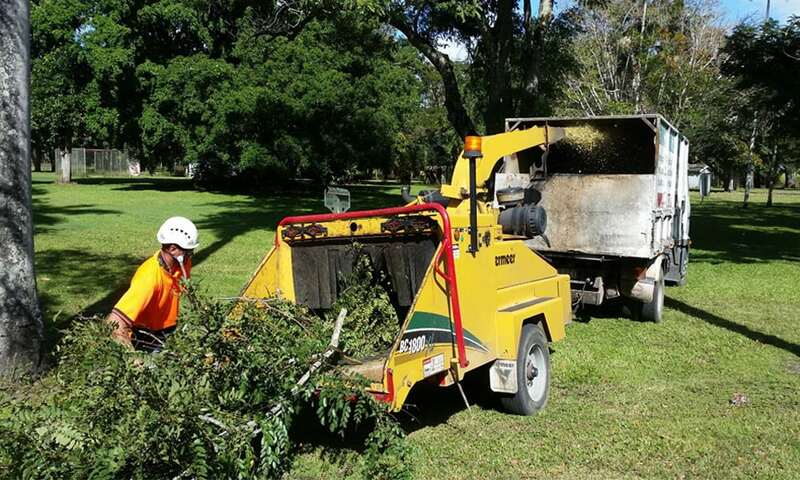 You can save time and money by having us trim and wood chip your branches into garden mulch. Why pay for mulch when you have it onsite already? 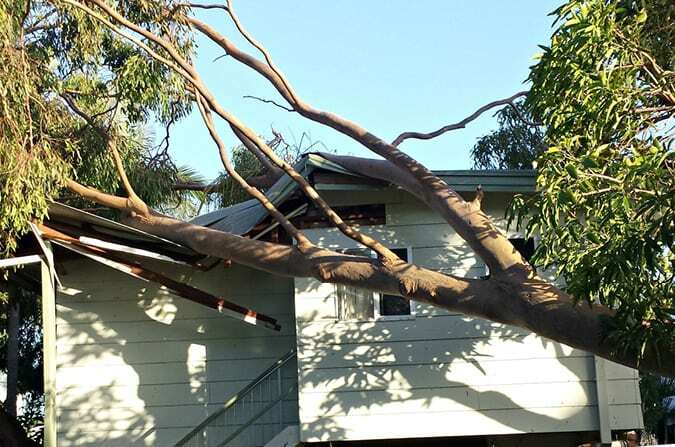 Why dump good tree branches when their energy can go back into your garden? 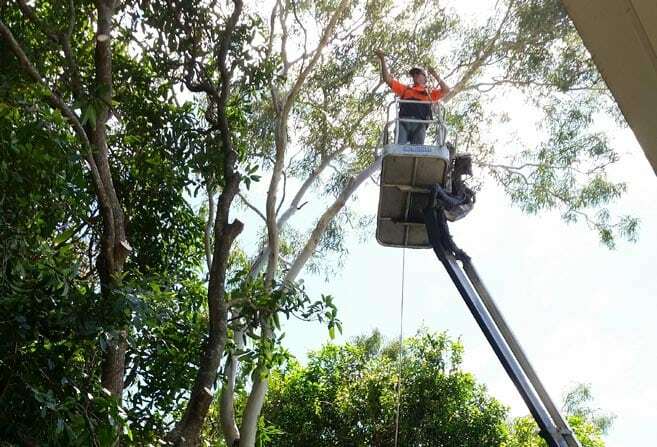 We can visit your property and give you a free quote to trim your tress and chip the branches into mulch. You will see how easy it is to have your own mulch onsite ready to go. 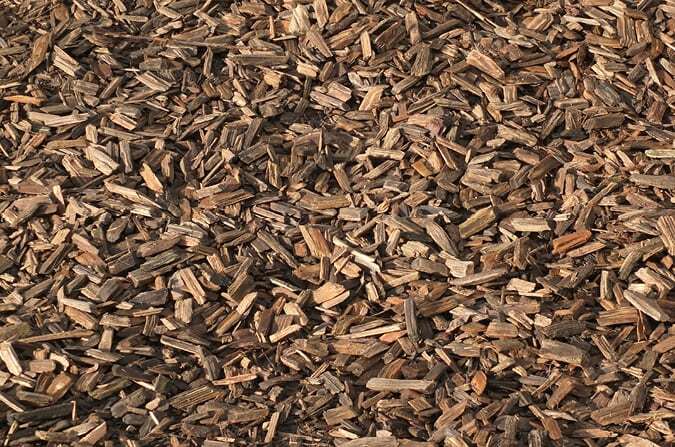 We can leave the chip in a handy pile ready for you to use around your garden. 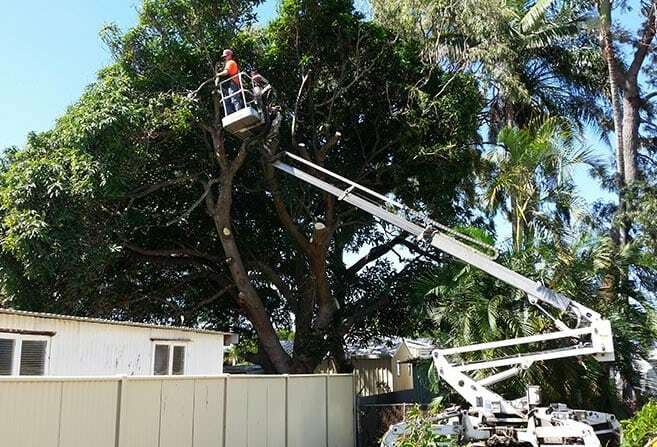 If you tree volume is too high or too low, we can take excess branches away with us or you can purchase extra woodchip from us. This way you are sure you are getting quality, local woodchip. We can supply commercial quantities for, schools, childcare and public spaces, so please contact us to let us know how much you need, where you need it and when.